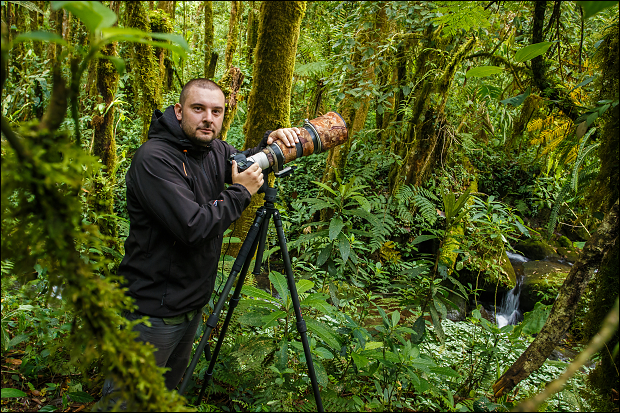 Petr Bambousek | Wildlife Photography | What to pack on a photo-trip? 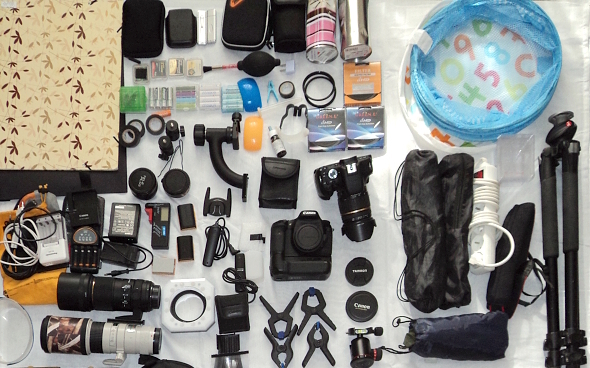 What to pack on a photo-trip? This question keeps popping up over and over again. Almost on every tropical expedition I get the same question from new participants – what should I take with me? So, I decided to put together a detailed packing guide that I use. I will also keep a list of old things to show what I don’t take with me anymore. I used to take with me a Gemma 75l bag and a camera bag. Nowadays, I prefer a large duffel bag on wheels that is much easier to travel with and is kind to my back. As for the money, I exchange in the Czech Republic. I always ask for smaller notes i.e. several 50 USD that should cover more expensive accommodation for several days. 20 USD notes are for taxis and simple backpacking accommodation. I have the most of 10 USD notes. This is for an everyday use and to exchange into local currency. I try to avoid 100 USD notes that I was refused on many occasions in an exchange. I usually divide the money according to my itinerary into several smaller packs. This not only helps me to keep track of the running cost but most importantly I don’t have all the money in one spot. Most often I have 4 packs, sometimes 5 with a label “spare”. The latter is for emergencies only or when I discover a compelling book. Below is my universal packing list. I allow for slight adjustments here and there depending on the destination, of course. I take into account that most of the time I travel to countries where the daily temperatures often exceed 30°C and drop to 20-23°C at night. Although weather is never 100%predictable. To the hot tropics I also take with me a waterproof lightweight and breathable rain jacket. Everyone obviously uses different gear so please take this as a rough guide, or an inspiration if you will. As for me, I will use this instead of my piece of paper that I always carefully fold away in order to never find it again.